I don't think this is unattractive, but I think I'd rather have the body of the donor Lamborghini Huracan. How about you? Check out all the info here. There hasn't been a Lambo made since the Miura that could even dream about looking as good as this. The original Tom Tjaarda design, now 50 years old, was so good that it still looks fresh and contemporary today. Admittedly, I'm biased as I have a fully restored 1972 Pre L Pantera but like the GT 40, this body style is simple and elegant and doesn't need all the external gingerbread that Lamborghini seems to have to adorn every car they design. 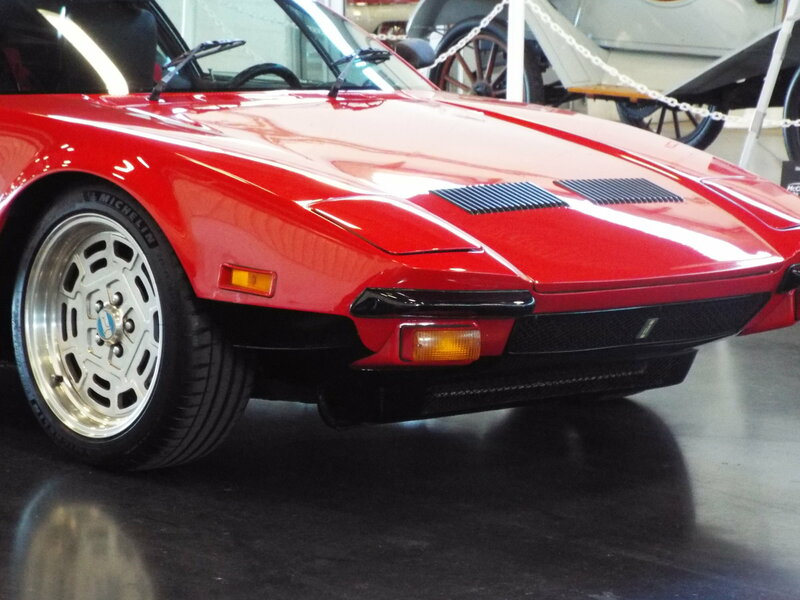 This is the custom car builder, Ares' attempt at re-introducing a legendary car that was produced for over 20 years. They have also recently announced a spyder version will be produced as well. Another rumor is that the Chinese group that bought the rights to the De Tomaso name and properties is coming out with their own new Pantera in the near future. It's good times for De Tomaso fans. ...doesn't need all the external gingerbread that Lamborghini seems to have to adorn every car they design. That's a great point, and I bet you this car looks stunning in person. Also, your '72 is awesome. Wow! Thanks for posting it! Thanks, just getting used to it again after 5 years of being away. 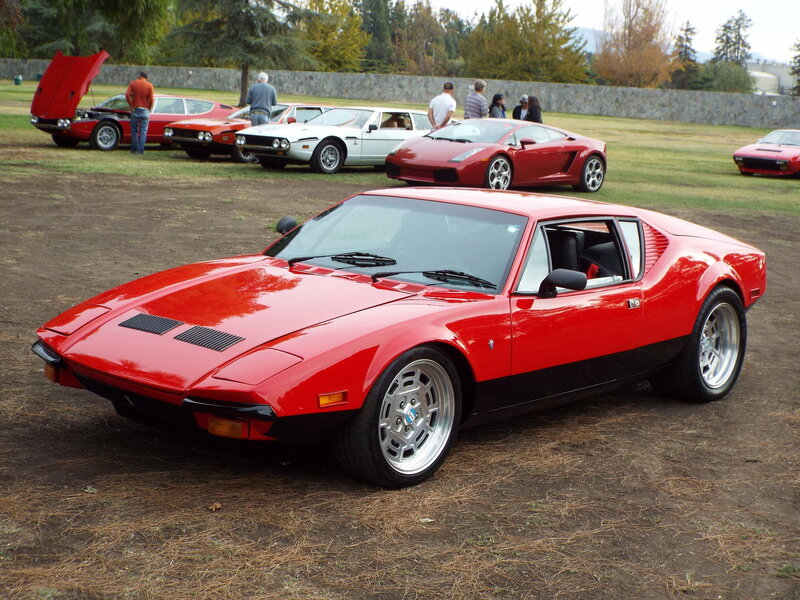 This Sunday morning at Supercar Sunday at Pierce College in Woodland Hills (San Fernando Valley), is Pantera Marque Day and a lot of Panteras are expected to show up. Me and my next door neighbor are bringing ours, but there should be quite a few. Supercar Sunday is always a well attended show and you can bring anything that drives, so if you just want to see a great show or view many great Panteras, why not come on out and say hello. I'll be sitting next to my Corsa Red car next to my neighbor's Grabber Blue one. Video: Is this the new De Tomaso Pantera? 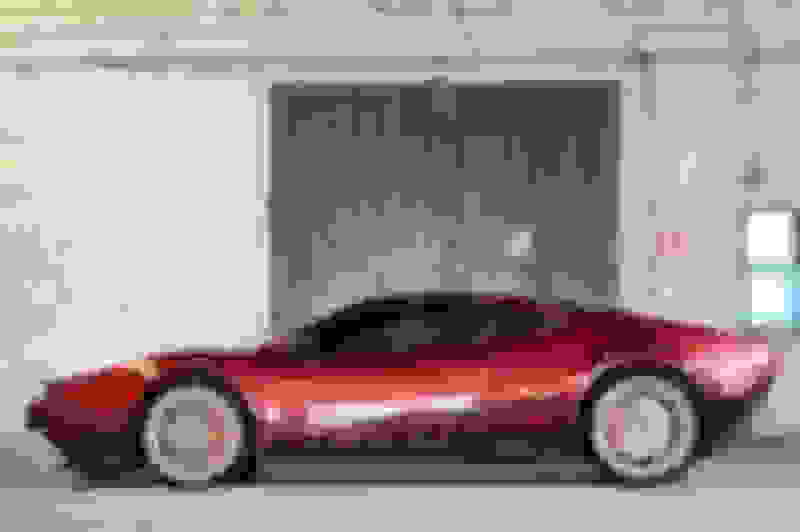 De Tomaso New Pantera Coming! Quick Reply: What do you think about the new Pantera?